Deep Pore Detox Easy Peel Mask. Apply to clean, dry face. Allow mask to dry, approximately 20 minutes, then gently peel it off. Pressed witch hazel, crushed black sugar, powdered charcoal, water, glycerin, birch leaf extract. 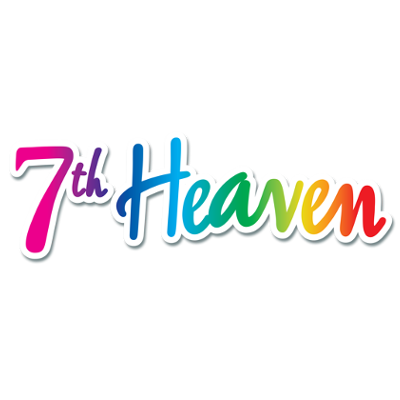 Montagne Jeunesse overhauled their product range and rebranded, calling their new line "7th Heaven". 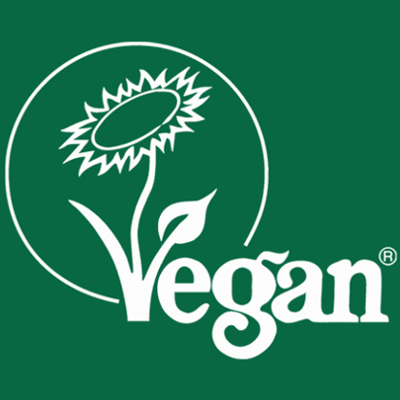 They have a full range of facial masks (cream, sheet, peel off) and well as creamy masks for hair, treatments for hands, nails and feet and a men's range. They are not currently selling from the website, but are available at Boots, ASDA, Claire's and Wilko. This thick, peel off mask is ideal for oily, blemish prone skin as a weekly treatment. I found it a bit too drying for my skin and I wouldn't use it if you have active acne, in case of irritation. Patch test first regardless. I'm sorry that they have dropped my old favourites from the product line up, but look forward to using more of the new range. Highly recommend! "Montagne Jeunesse overhauled their product range and rebranded, calling their new line "7th Heaven". 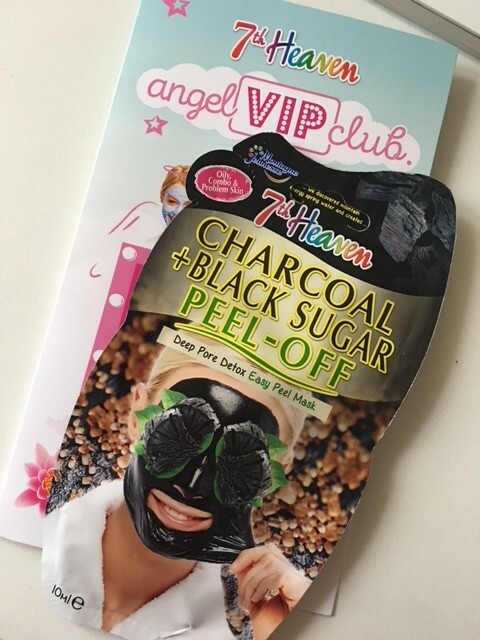 They have a full range of facial masks (cream, sheet, peel..."